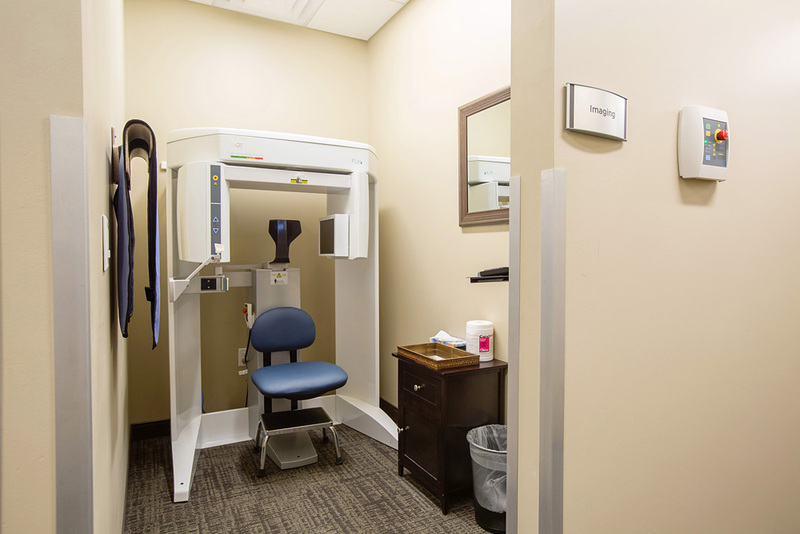 Structurally designed to accommodate heavy diagnostic equipment, MSP Commercial originally developed this single-story medical office building for a radiology and imaging services provider. 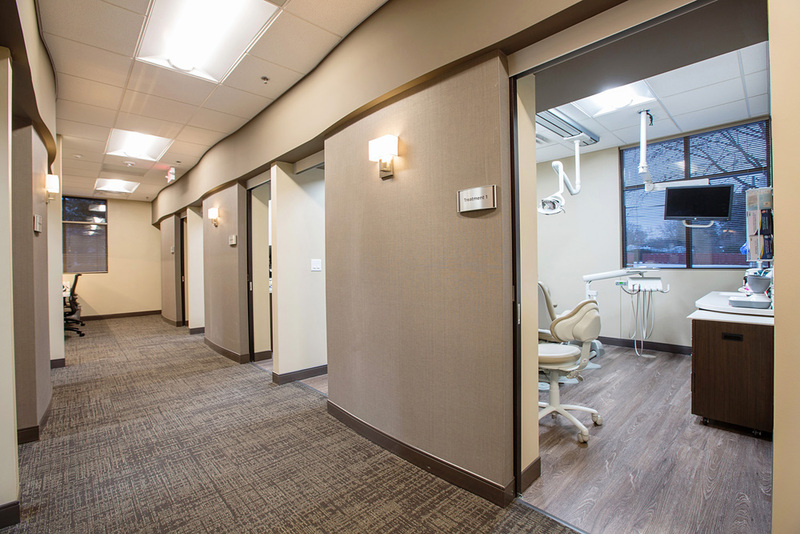 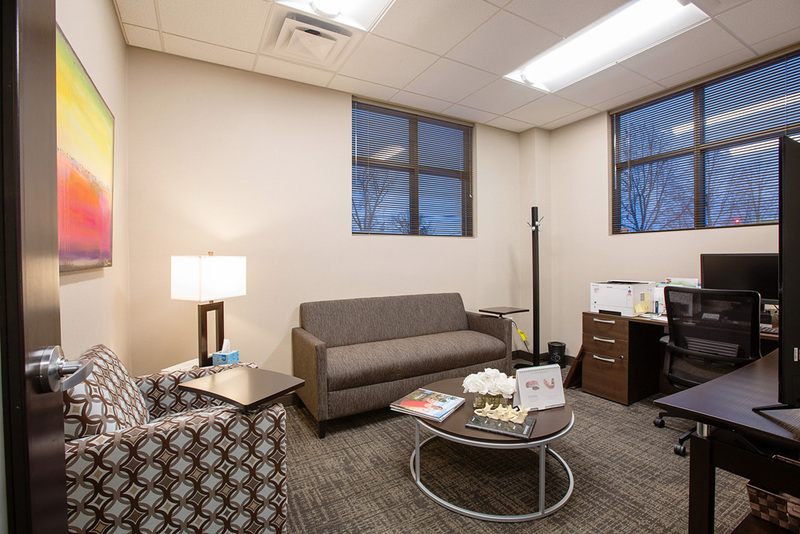 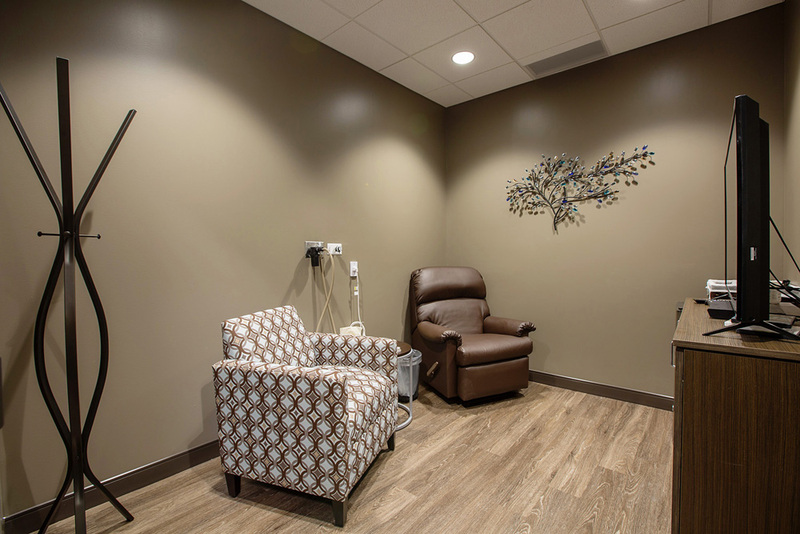 Now occupied solely by ClearChoice Dental Implant Center, this property’s location, just off the County Road D exit ramp from Interstate 35W, is convenient and easily accessible for patients and staff. 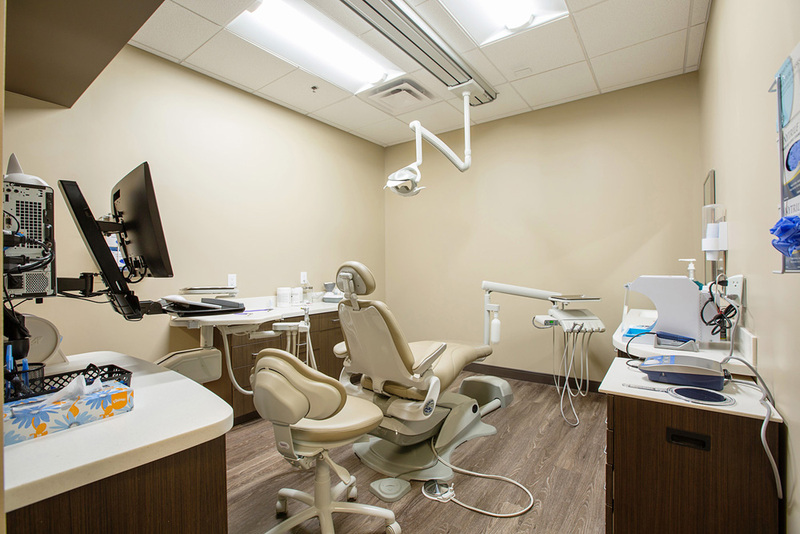 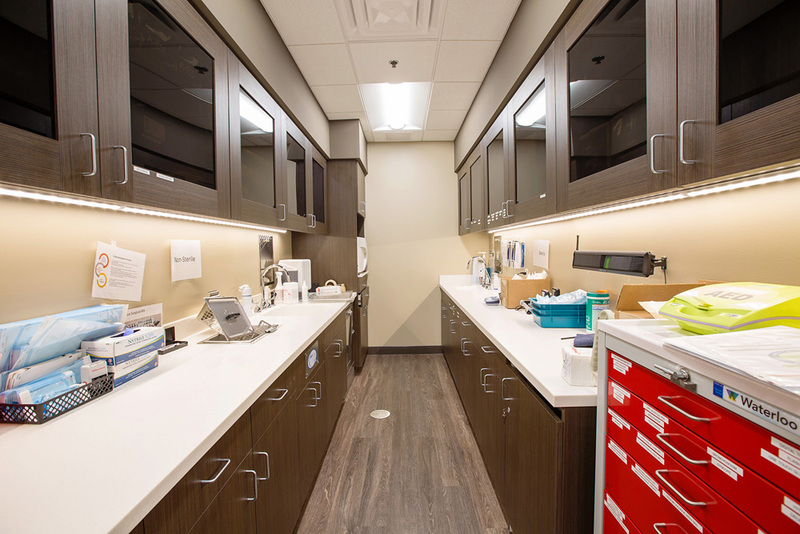 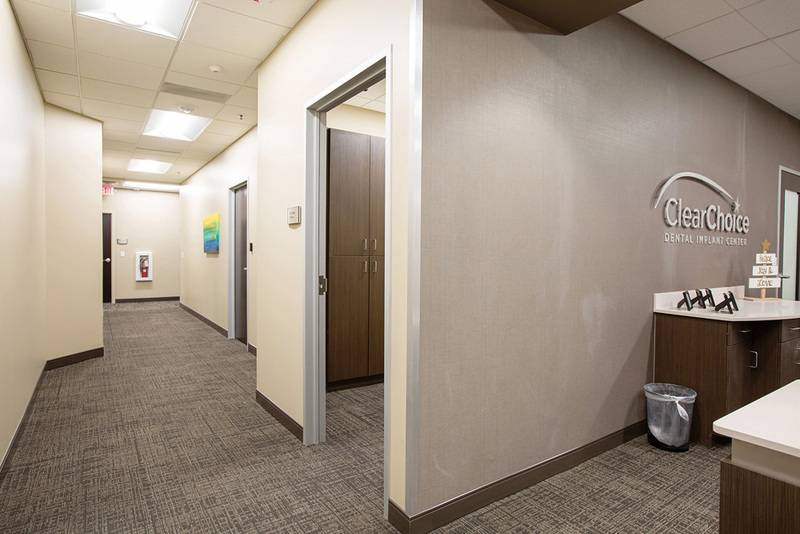 ClearChoice relocated their Roseville clinic to this location and offers a range of cosmetic and restorative dental surgeries.